Working on finishing up the wiring for a vintage air install on my father in laws 69 El Camino. 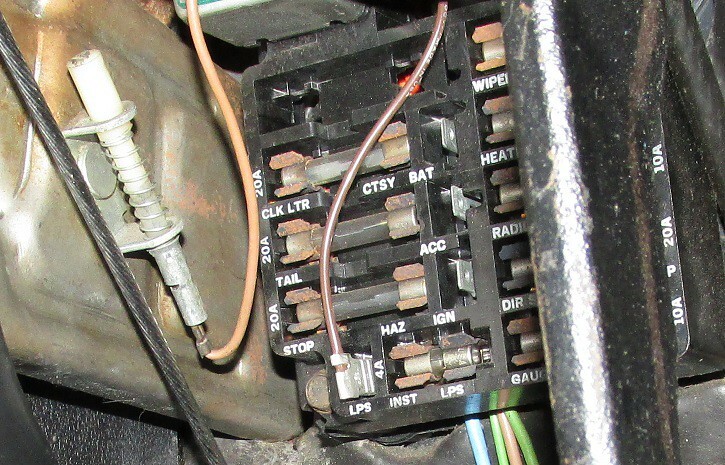 Trying to see if I can reuse any of the old heater control wiring. Are any of the old wires a 12v dimmable source that is linked into the gauge/other lights? Here are 3 wire sets I don't recognize from the back of the cluster, so my assumption is most were part of the heat system. 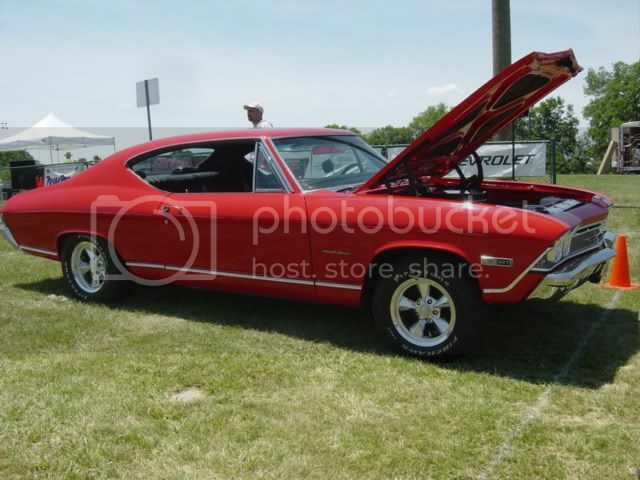 As far as I can tell this was a factory non-a/c car. Use a multimeter set to measure DC volts and then test each one of those wires with the headlight switch on and off. This should reveal the wire you need to use for your A/C control panel backlighting. Accessory lighting is gray. Looks like there's one at the bottom of that stack. There should have been a light socket that plugged into the old heater control panel. X2 on the gray wire, check to see if it works with the lights on with a meter. Will take a look. The entire dash is apart right now, so was hoping for a slam dunk without having to put the panel back in to test for wiring. But I'll look for the gray wire, thank you for the recommendations. Worst case I leave this wire hanging after the dash is back together and can wire after when I can check with the multimeter. The entire dash is apart right now, so was hoping for a slam dunk without having to put the panel back in to test for wiring. But I'll look for the gray wire, thank you for the recommendations. Worst case I leave this wire hanging after the dash is back together and can wire after when I can check with the multimeter. 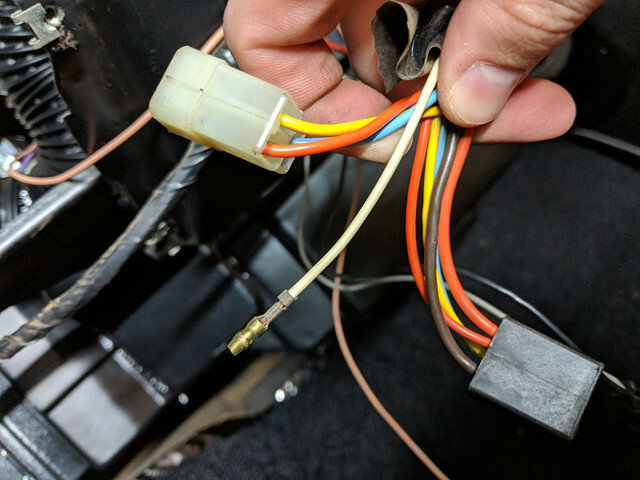 You could do a continuity check from the illumination fuse in the fuse block to the loose connectors from the old heater controls and see if any show connection between the two points. Another option is if you have an original style fuse block is to use the 1/4" male terminal labeled LPS. I used this on my fuse block on my 68 Chevy II Nova when I added a light in the original heater controls. This is a fuse protected terminal. Continuity checks on a lighting circuit? Everything will ring to it. Yes it will if done improperly. Just don't do it wrong to where you could get false positives.